The dragonfly represents nature and serenity. 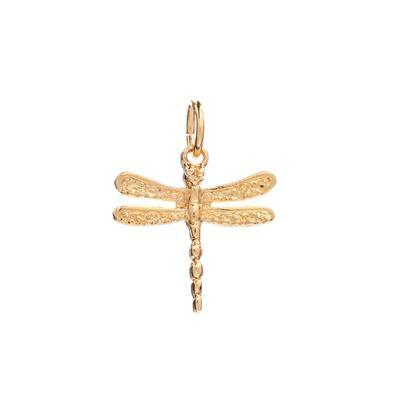 The dragonfly looks fabulous layered up with other charms from the collection. All charms slide on and off the chain easily, so you can add new charms later on or add a charm to your friend's necklace.